One of the best perimeter players ever, Dwyane Wade has been the face of the Miami Heat franchise for more than a decade until this year when he shockingly signed with the Chicago Bulls. Even when LeBron James jumped ship and joined him in Miami, the consensus was it was still Wade’s team despite James being arguably the better player. This is because he is beloved by the fans due to his unrelenting playing style and clutch moments. 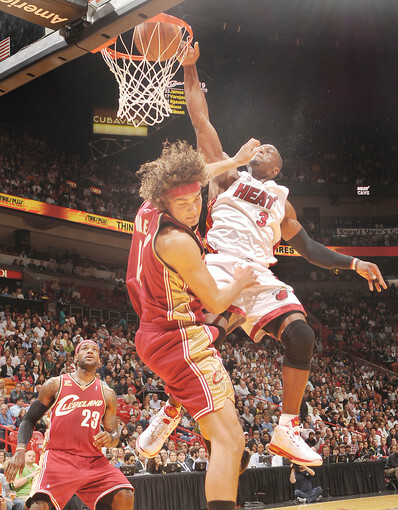 We shall take a look at the aspects of Dwyane’s game which made him a hero in the eyes of the Miami Heat fans. 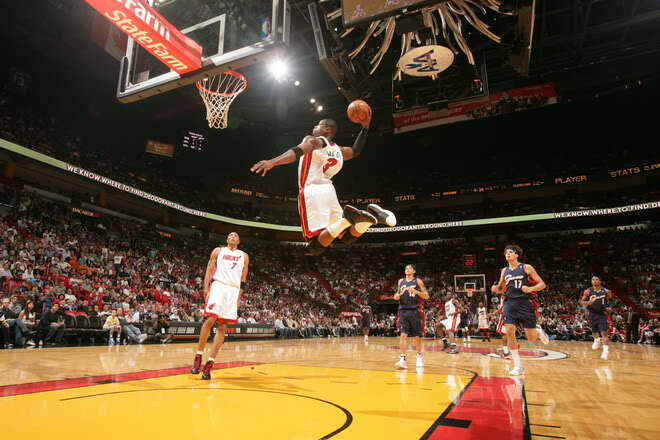 One of the best known aspects of Wade’s game is his athleticism. If there was one thing that everyone knew when he was drafted by the Heat, was that he was already one of the most athletic wings in the league. His physical gifts has allowed him to dominate both on offense and defense. It goes together with his work ethic, keeping himself in game shape every season, which is also a requirement in every Pat Riley led team, as he demands that all of his players be in shape. Dwyane can score in a variety of ways but the best way he does it is by his penetrations. He has been compared to Michael Jordan countless of times due to his fearless forays to the hoop. 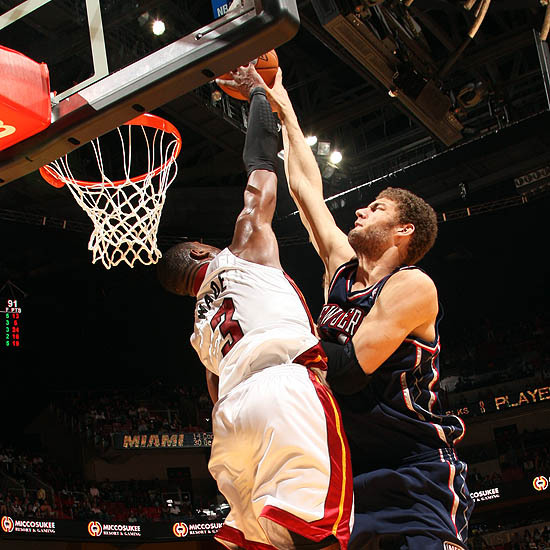 When he blows by you, you can bet that he would get to the rim and either score or get a foul. This is because he is a very strong finisher who leaves nothing to chance. His jumper is not that accurate but he can hit from anywhere, including behind the 3 point line. However it is his penetrations that led them to the 2006 championship, where he almost single handedly won them the series after being down 0-2, due to his relentless drives. An underrated aspect of Wade’s game is his defense. When he is motivated, he can be one of the best lockdown defenders in the league. He has the tools to shut down even the best perimeter players. He has the speed to keep up with fast players, and he also has the strength to body up his man, forcing them out of their comfort zone on offense. He also stalks the passing lanes like a hawk which enables him to anticipate careless passes with ease. The only problems he has is the very long and tall perimeter players that he has to guard. 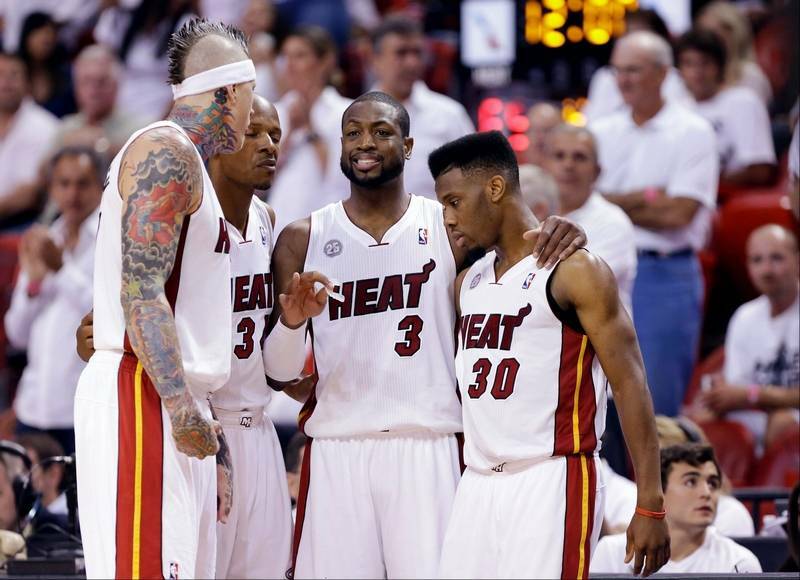 Their length and height gives them an advantage against Wade’s defense. 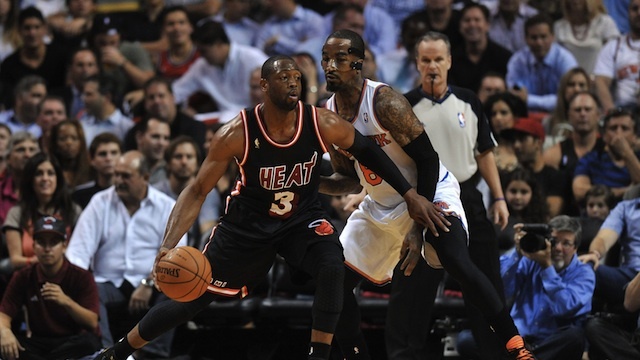 Another less talked about aspect is Wade’s leadership. Sure, during the 2 championship runs and 4 straight finals appearances from 2011 to 2015 it was LeBron James that was the Heat’s best player, but Dwyane was still the heart of the team. Especially before that period and during the 2006 championship run. He showed his teammates his willingness to sacrifice his body just to get the victory. This is why he is so beloved in Miami as he steps on the court and gives it his 100% every night, making him a great leader. 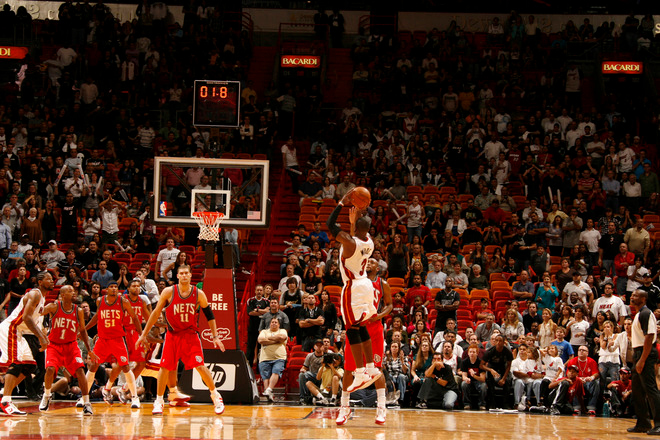 There are a few players who you want to have possession of the ball when the game is close, and D-Wade is one of them. Drawing comparisons to MJ not only because of his style of play, but also because of his clutch plays which has helped the Heat win championships. His will to win and ability to thrive under pressure has made Wade one of the most feared players whenever the game is on the line. He can drive, draw the foul, hit jumpers, and pull out a critical defensive stop. He can, and will, do everything to win the game. Despite being a bit undersized for his position, D-Wade has more than compensated for this with his strength, toughness, mental fortitude, and will to win in being recognized as one of the greatest shooting guards of all time. His countless gutsy plays and courageous heroics has been a staple in his career and has defined his game. Nowadays he is not as athletic as before, which may also be the result of his reckless style of play, but he has shown that he still has what it takes to be an elite player especially in the 2016 playoffs where he almost single handedly led the Heat to as 7 game series victory against Toronto. He will be taking his talents to Chicago where he will most likely take a backseat to Jimmy Butler, but we still expect some very high level performances from Flash.